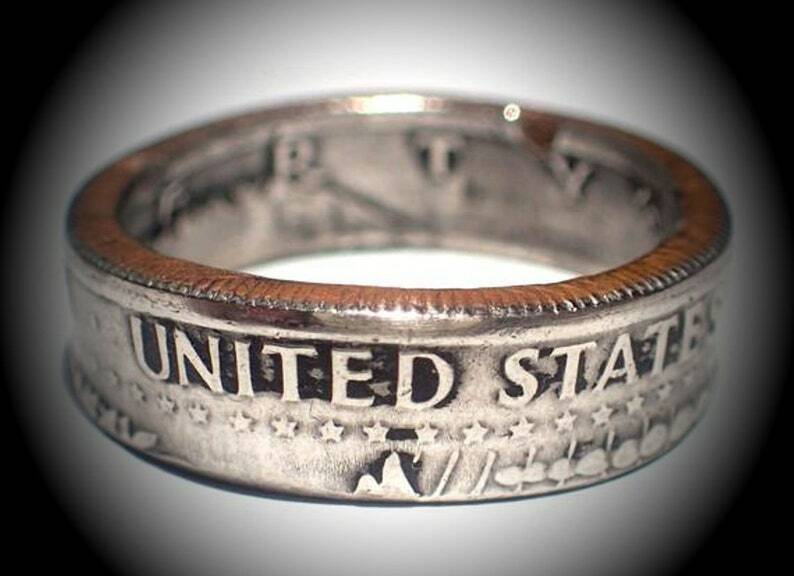 This is an old coin and may show its character but I pick from the best coins to make your ring! Please allow 1-2 weeks for me to make this for you before shipment. Vintage Mercury Dime Post Stud Earrings Real Silver dimes with matching Sterling silver post backs! Love this! It was the perfect fit and came well packaged with love.